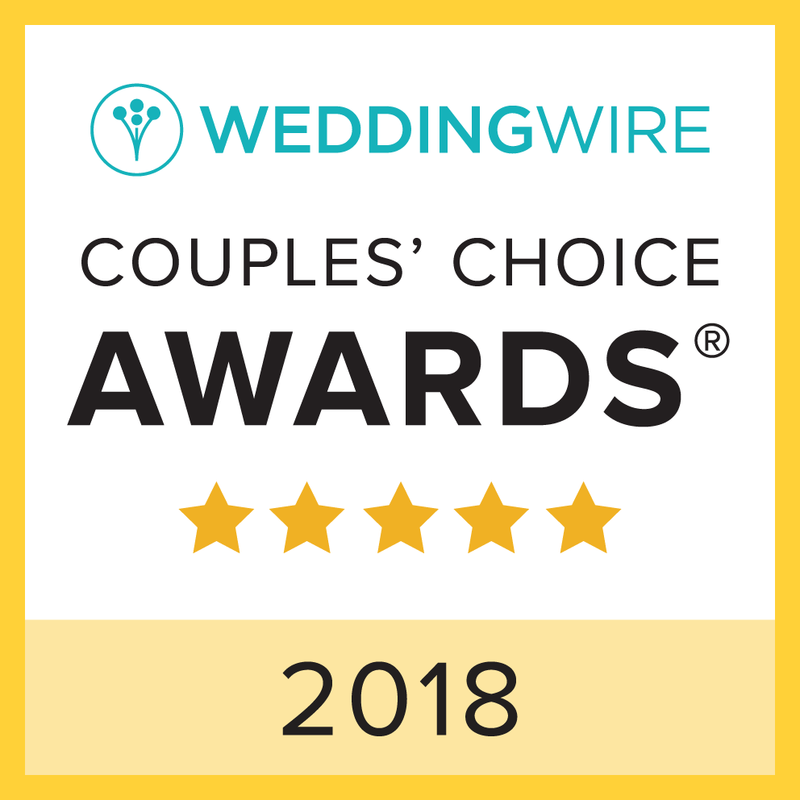 Winning the WeddingWire Couple’s Choice 2015 Award ranks Artz Music & Photography among the top five percent of wedding professionals nationwide for the sixth consecutive year, after also earning WeddingWire’s Black Badge Award for more than 100 reviews in 2013. 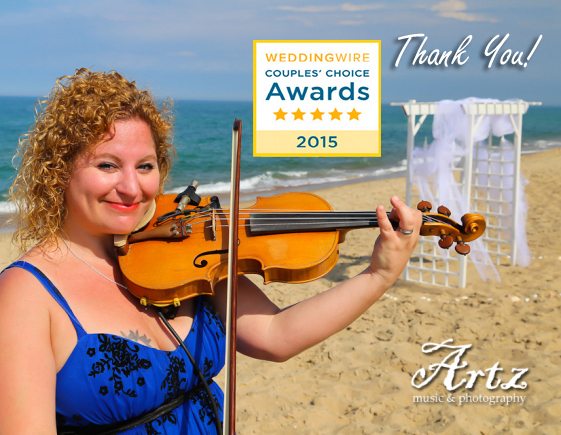 ARTZ MUSIC & PHOTOGRAPHY previously received the BEST OF WEDDINGS Award from The Knot in 2010, 2011, 2012, 2013, and 2014; as well as the COUPLES’ CHOICE (formerly BRIDE’S CHOICE) Award from WeddingWire.com in 2010, 2011, 2012, 2013, and 2014, in addition to the Most Popular DJ Award from Thumbtack in 2012. 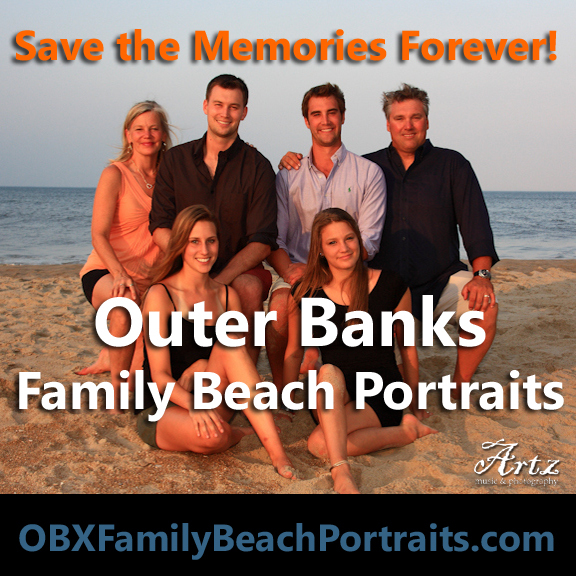 Sue and Matt Artz are also the owners and editors of the local entertainment news website OBXentertainment.com, and the North Carolina film industry news source NCfilmNews.com.